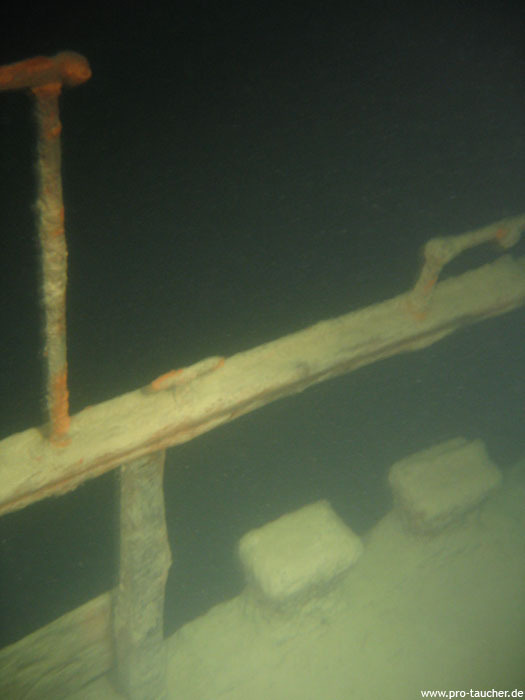 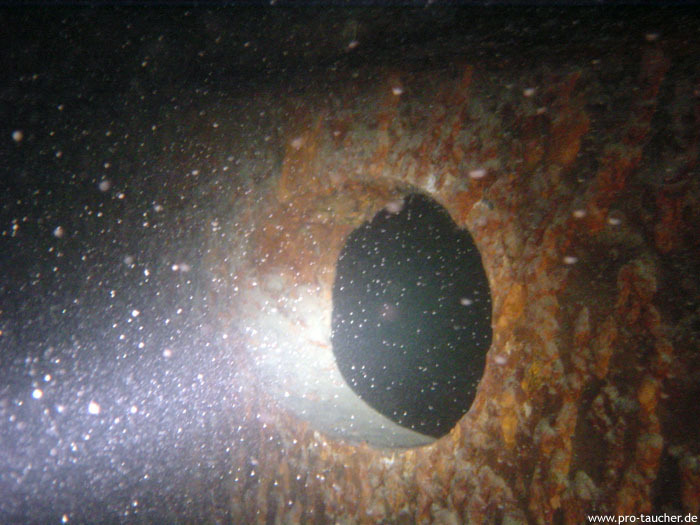 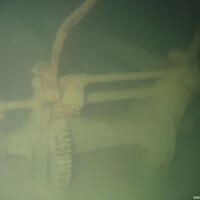 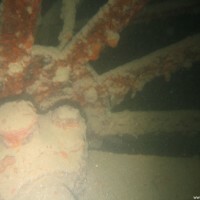 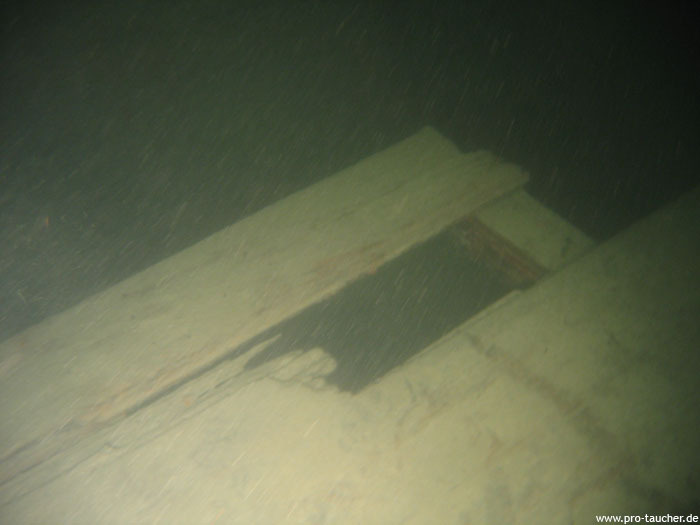 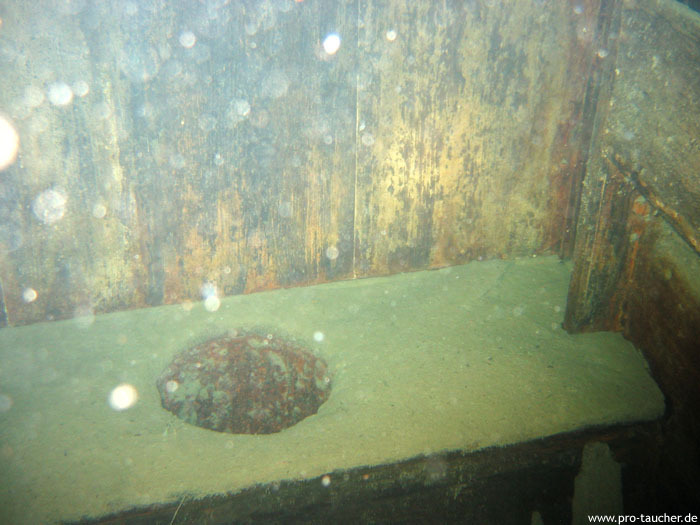 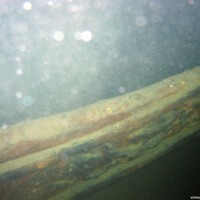 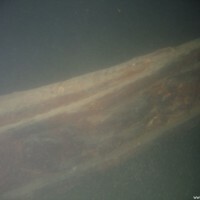 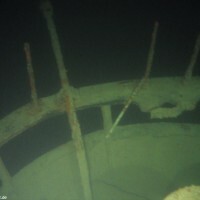 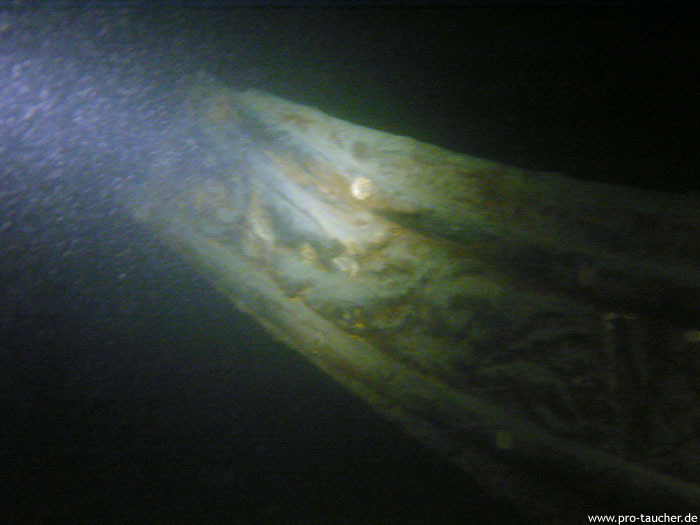 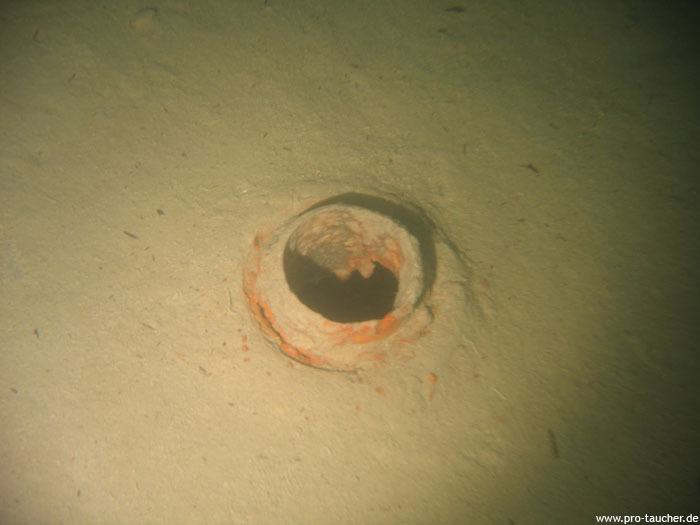 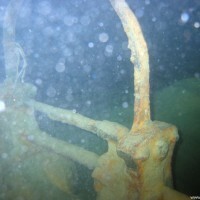 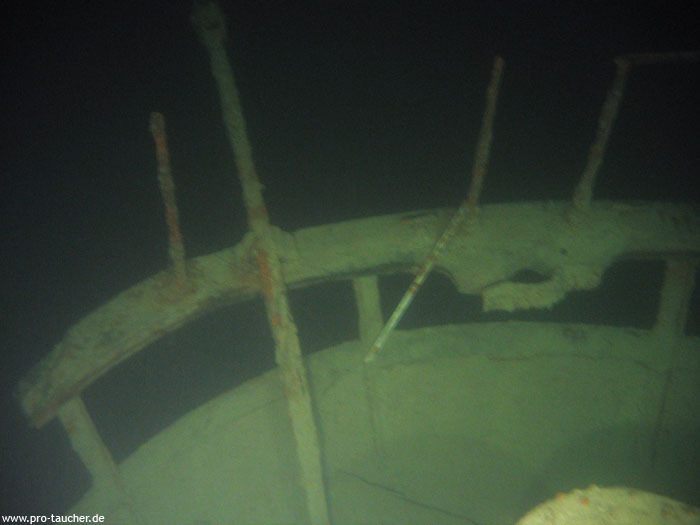 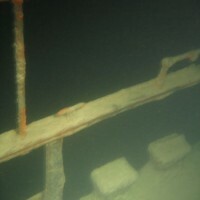 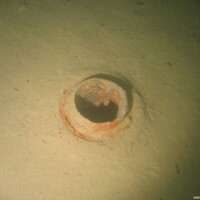 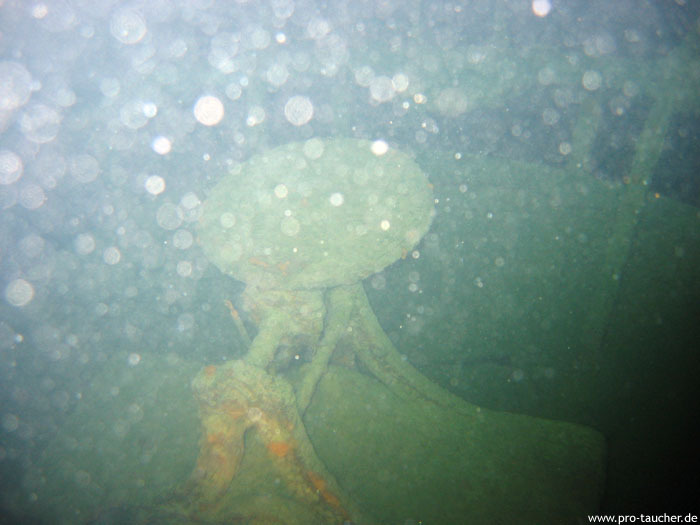 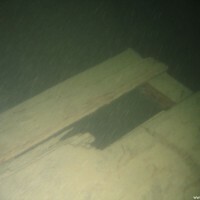 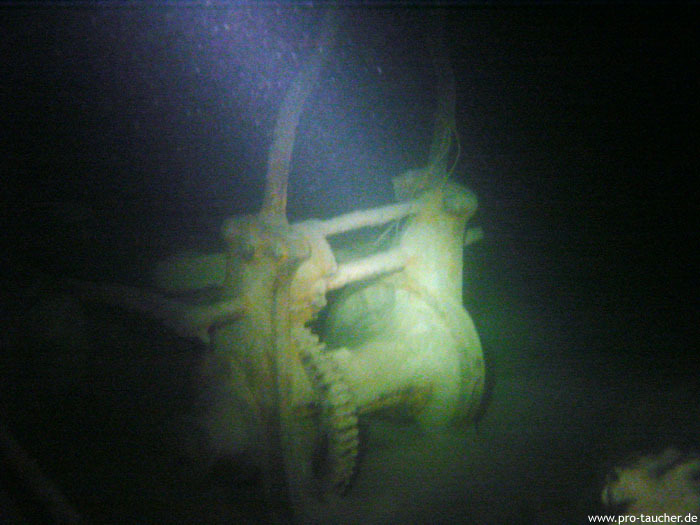 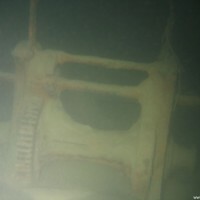 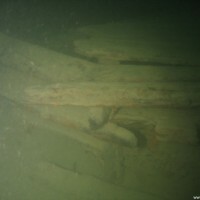 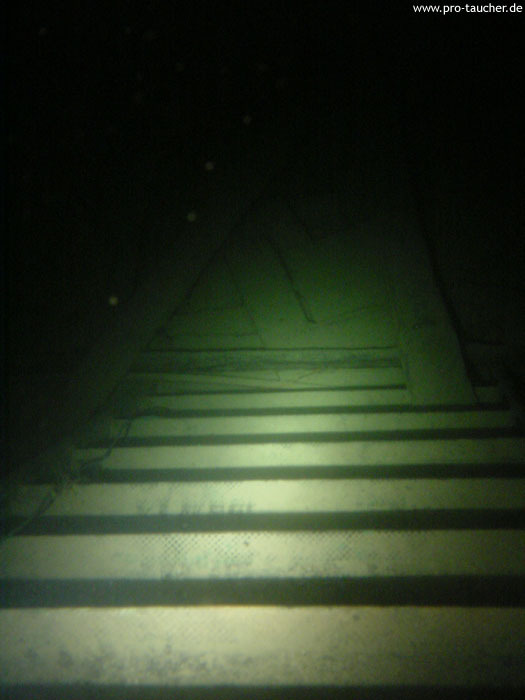 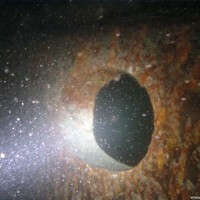 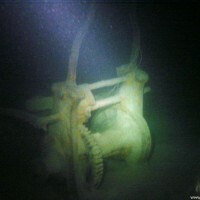 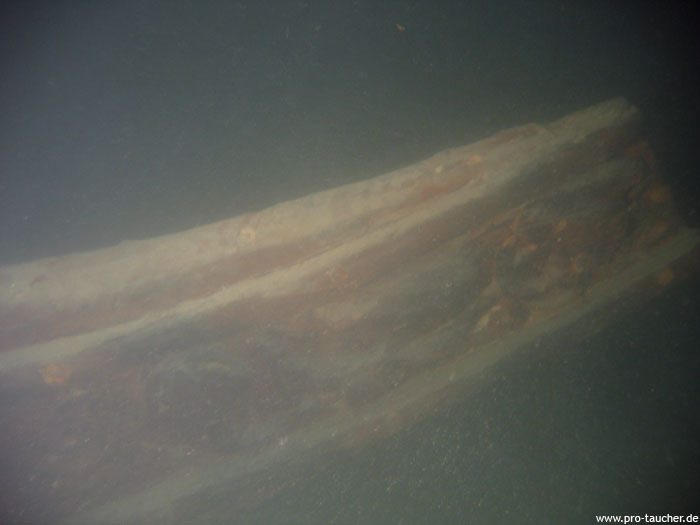 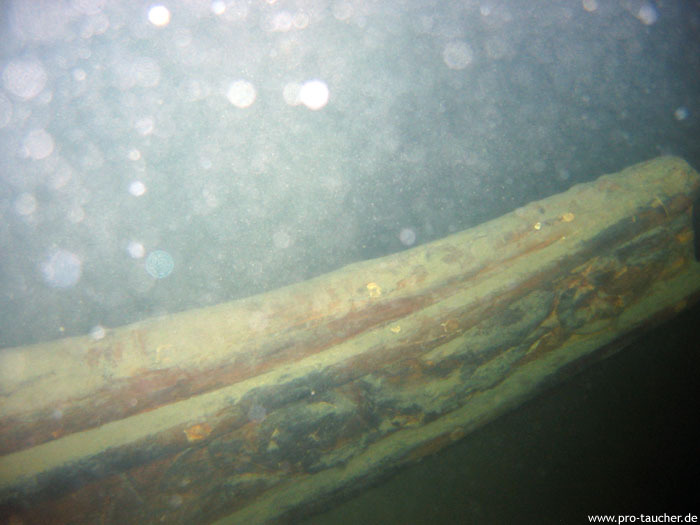 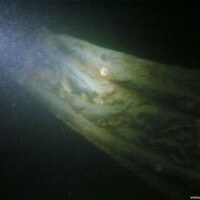 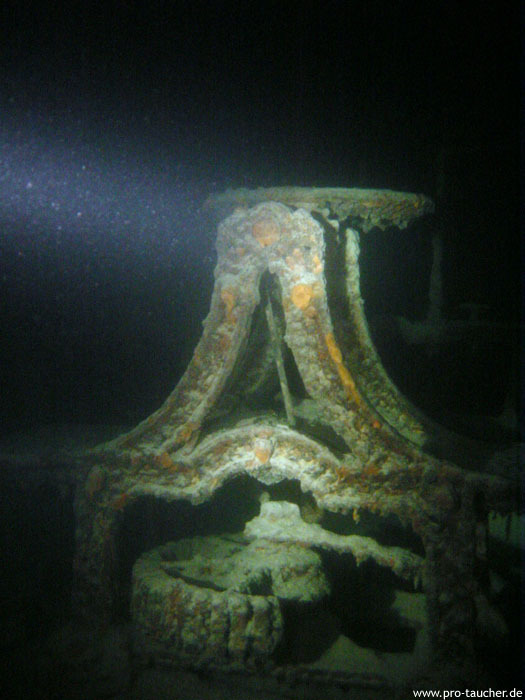 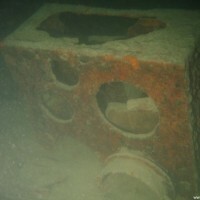 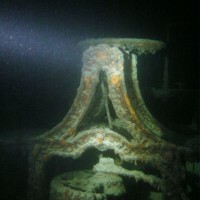 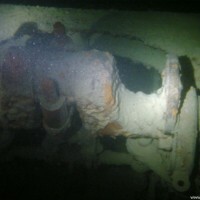 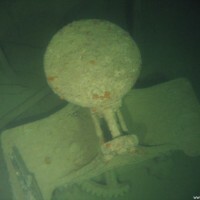 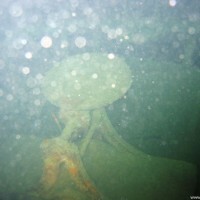 The Jura was rammed in 1864 by the "Stadt Zürich", a Swiss ship, about 1 kilometer from Bottighofen in the fog and sunk. 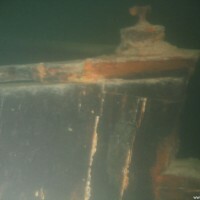 In the collision, the bow was slashed. 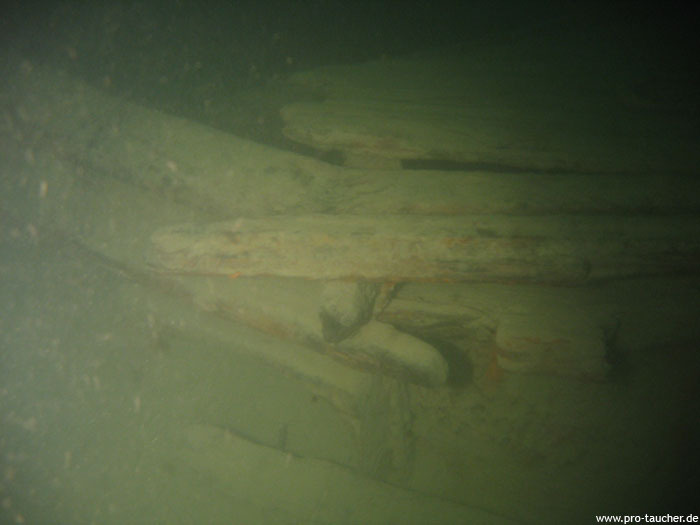 Interestingly, the ship was brought from a Swiss mountain lake to Lake Constance as a substitute for a likewise ship also sunk by the "Stadt Zurich". 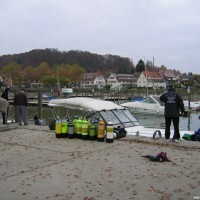 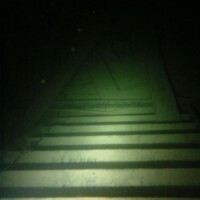 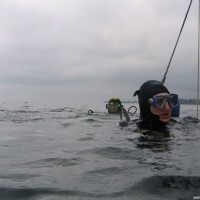 Inadvertent docking of divers and the divers themselves have made sure that the Jura is no longer in good shape today. 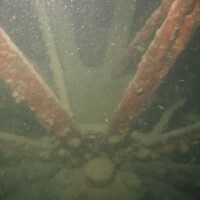 But you can still see many details of the for Lake Constance time typical paddle steamers. 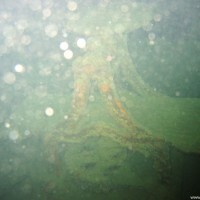 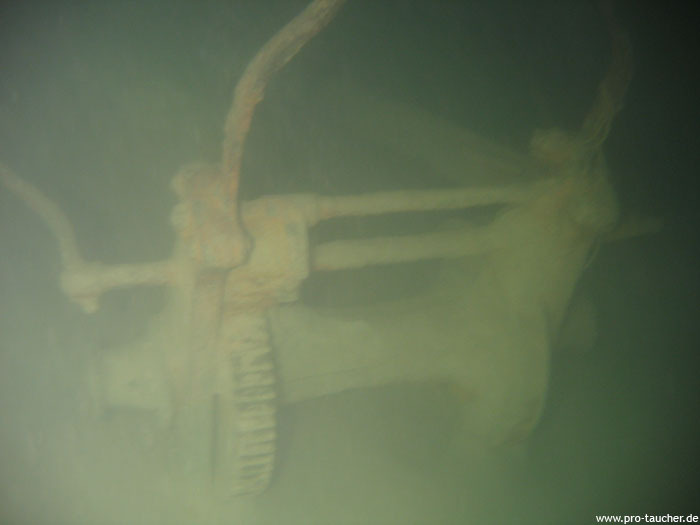 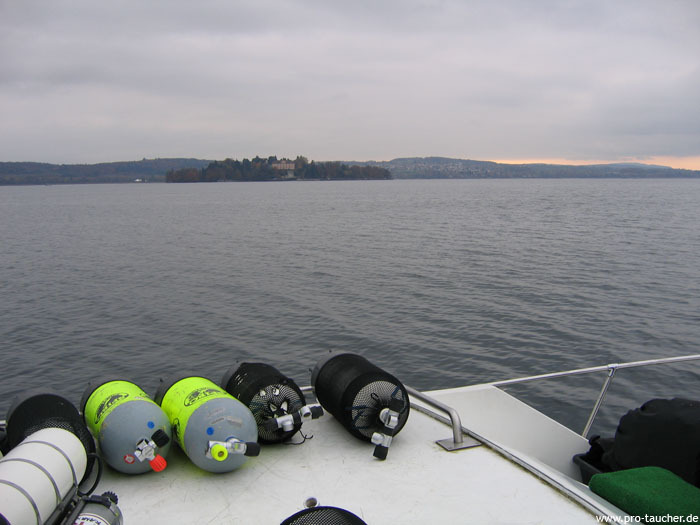 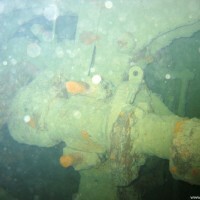 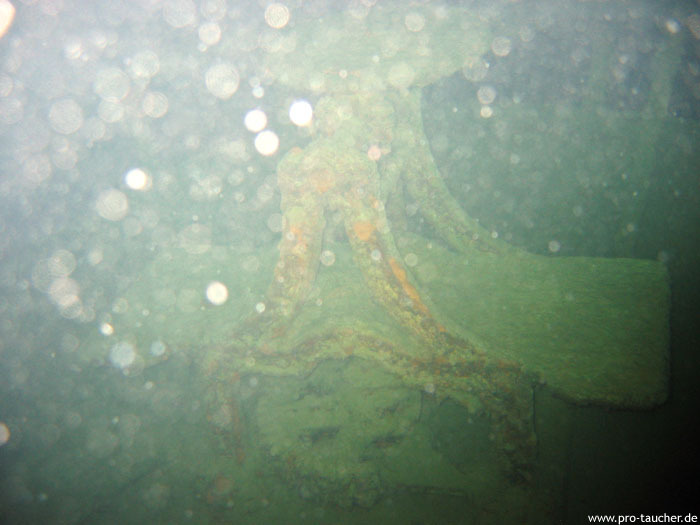 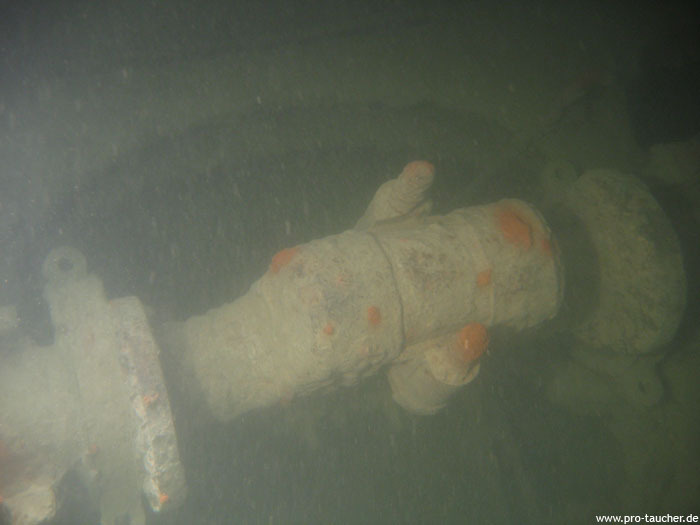 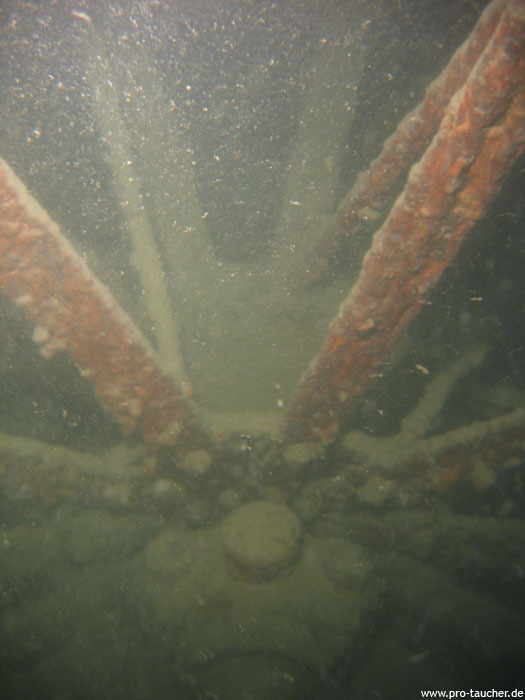 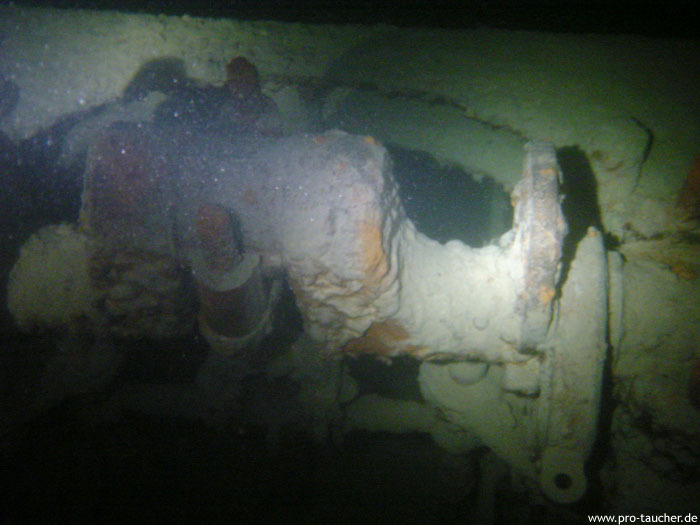 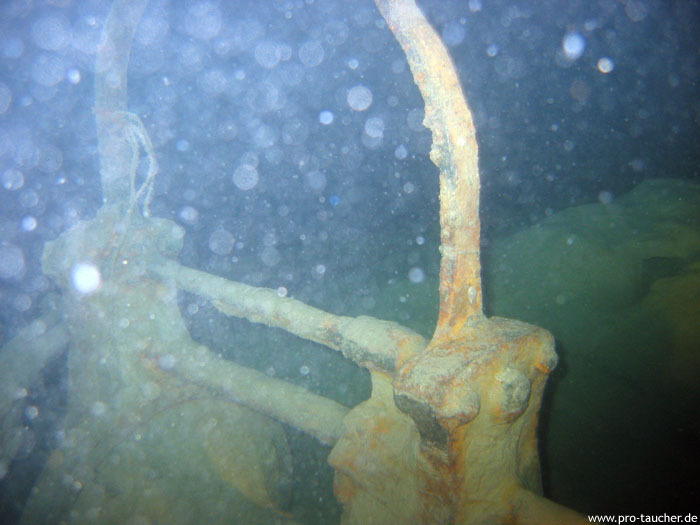 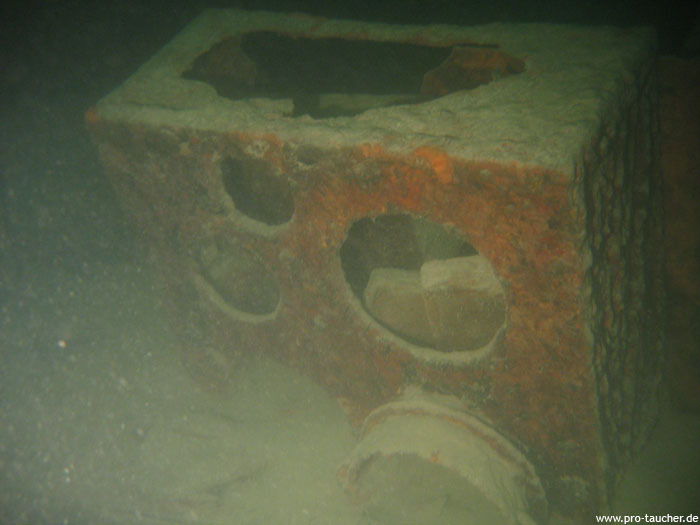 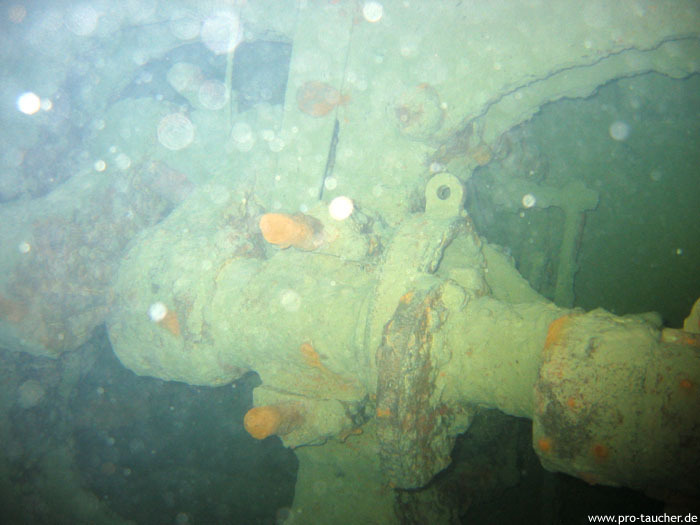 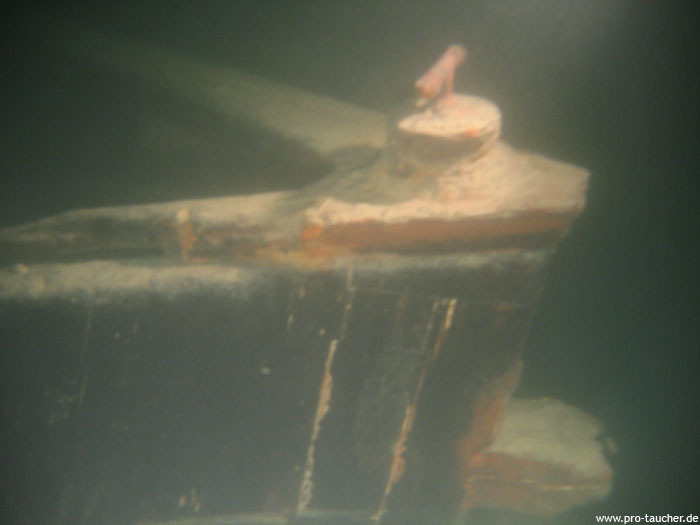 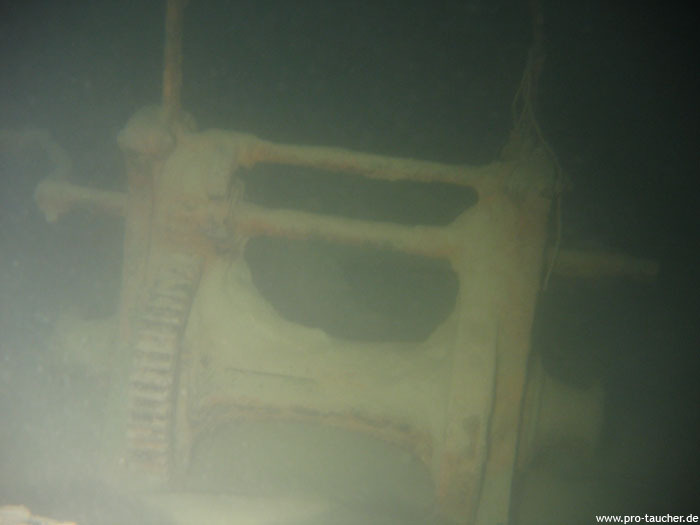 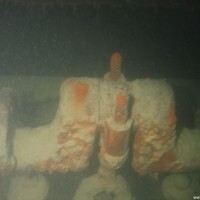 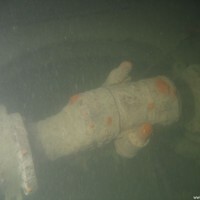 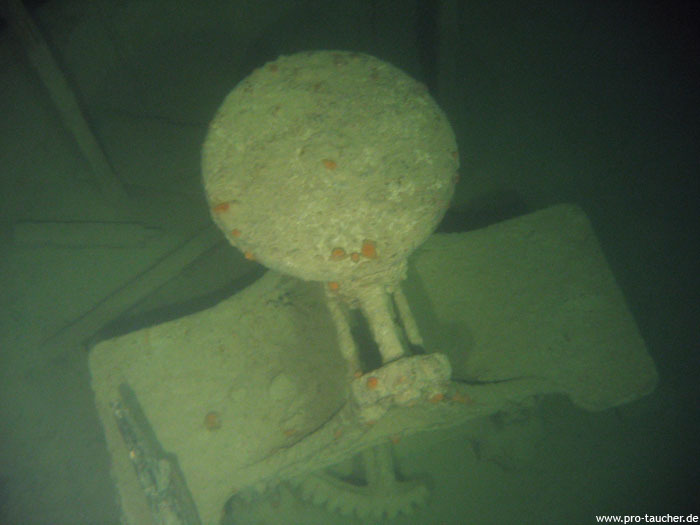 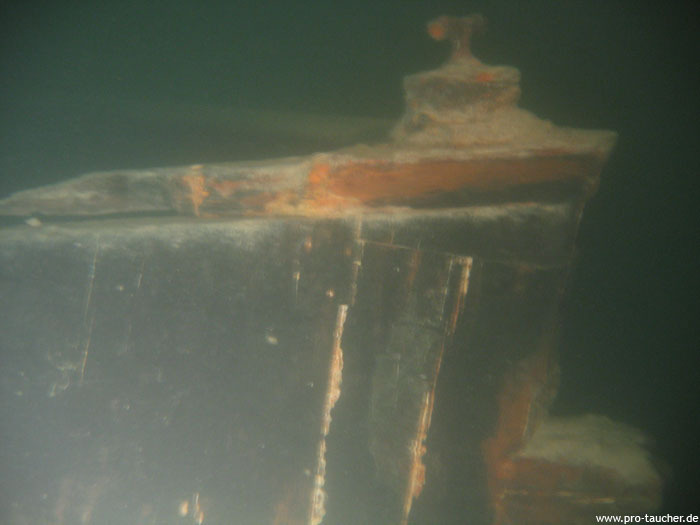 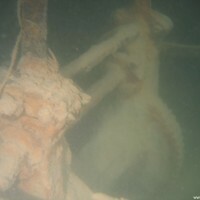 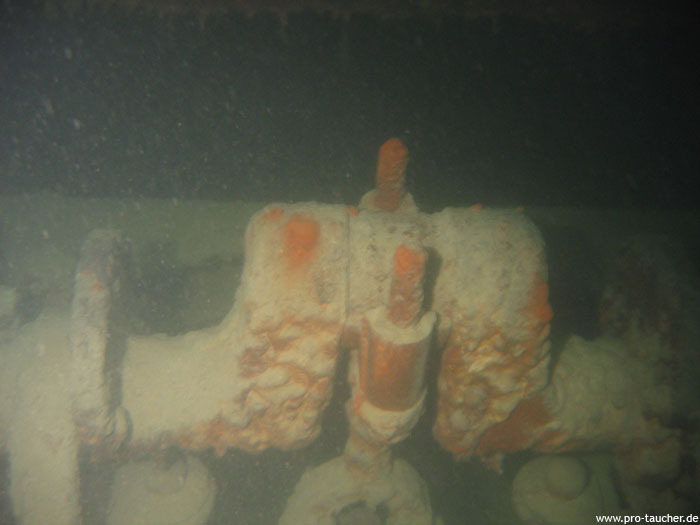 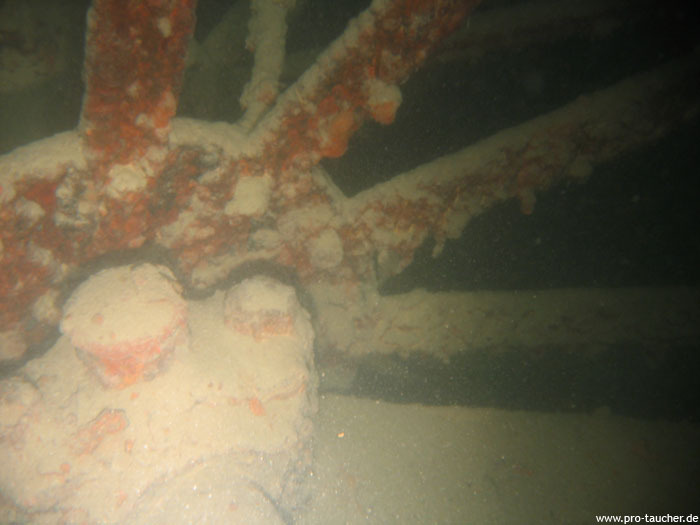 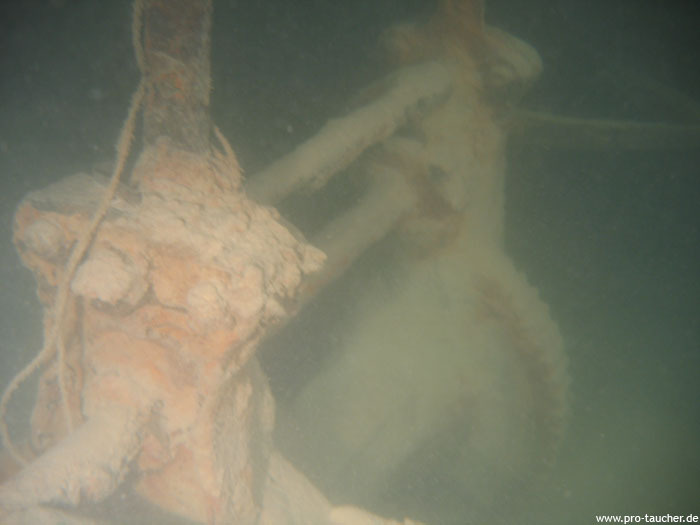 The Jura is the most famous and despite the damage most beautiful wreck of Lake Constance. 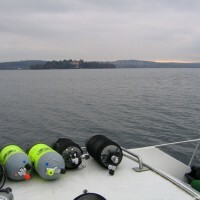 Near Bottighofen. 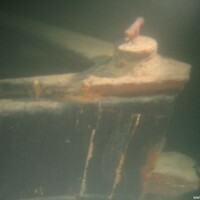 Since the wreck is more than a bit away from the shore, it must be approached by boat. 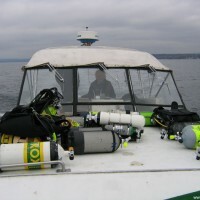 Boat trips are offered by various operators. 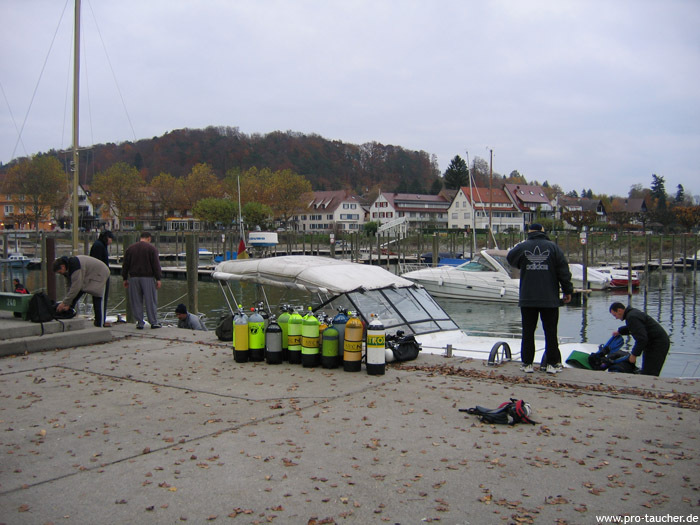 rammed by the "Stadt Zürich"
¹ Dive site rating: The rating is a five star rating ("poor" to "outstanding") and based on the dive site itself and on the comparison of all dive sites in the area. 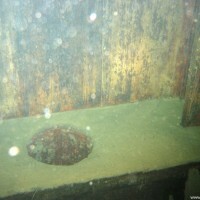 It also reflects the personal opinion and preference of the contributor. 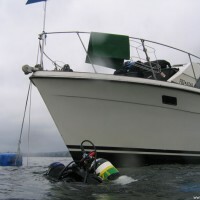 ² Dive site difficulty: The difficulty rating is a five star rating ("beginner" to "technical diver") and based on the personal opinion of the contributor and maybe also on the experience the contributor had when diving this site. 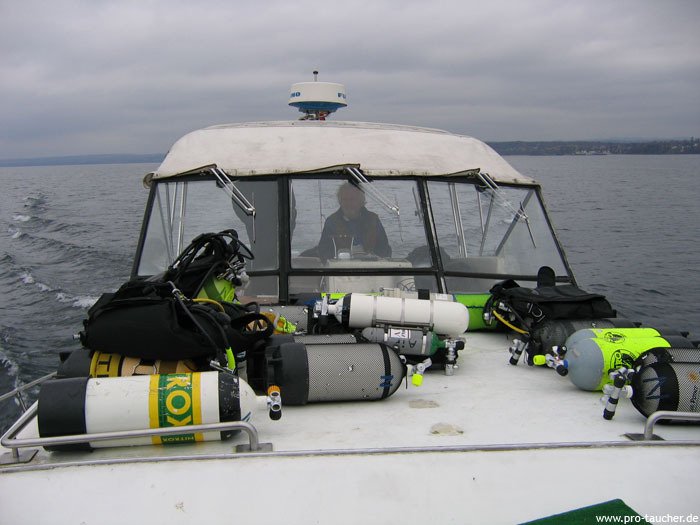 We take absolutly no responsibility for diving accidents or anything else. 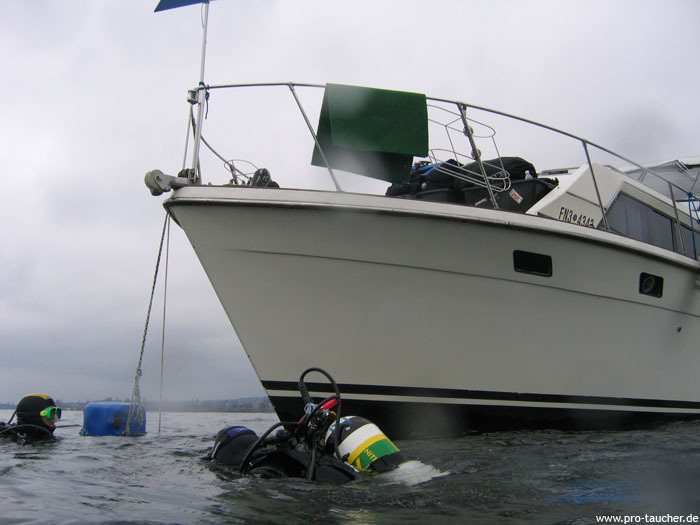 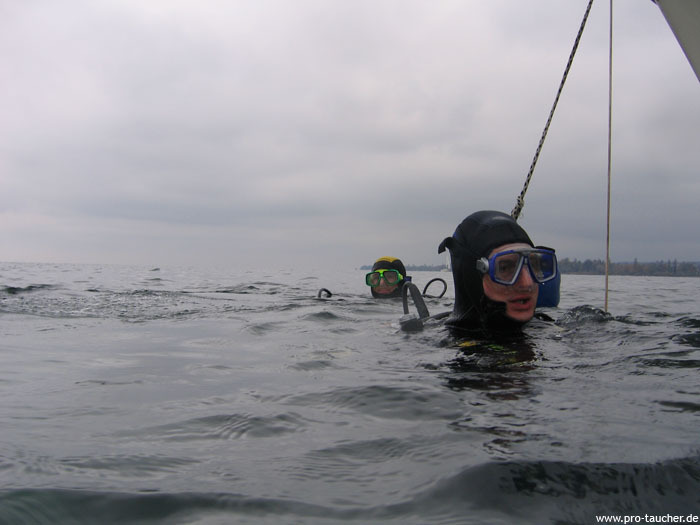 Please always be a safe diver and dive your level of experience and please also be aware of local laws and regulations there might be.